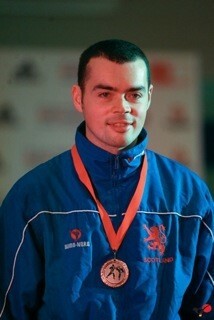 Derek Darvell Scotland, takes bronze at the WKF World championships in Bremen Germany. Derek won bronze in the Disabilities category. See attached PDF documents for information and entry forms. Please find below link to the live stream for Saturday's event. Governing body: Scottish Karate Governing Body. 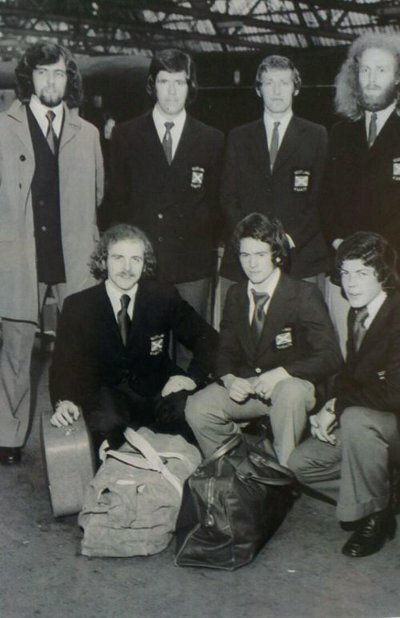 Scottish Karate Team 1974 setting off from central station Glasgow for the European Karate Federation championships being held in London. Report on the JKS/active schools karate grading on Saturday 21st June 2014.